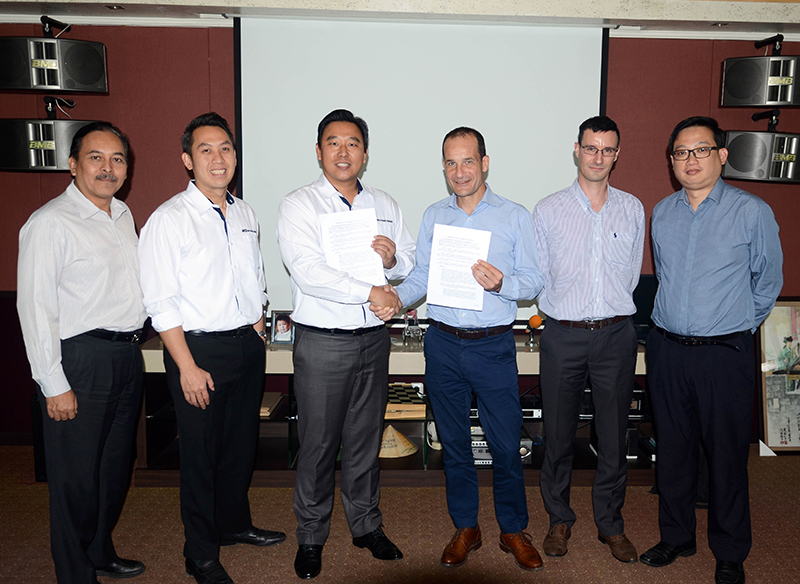 Manitowoc has strengthened its operations in Southeast Asia with the appointment of Multicrane Perkasa as its new dealer for Potain cranes in Indonesia. Based in Jakarta, the crane and construction equipment distributor has invested in comprehensive Manitowoc Crane Care training for five of its employees to ensure customers receive the fast and effective service that backs up each Potain purchase. “Multicrane is delighted to be representing Potain. The brand has built up a strong reputation in Indonesia and is known for high quality, reliable cranes that are easy to maintain and operate,” said Suwandi Hudiman, vice president of sales and marketing at Multicrane Perkasa. In recent months Multicrane has delivered a number of MCT 205 and MC 310 cranes to companies in the rental, construction and concrete industries. According to Hudiman, Potain’s tower cranes are well-suited to the increasingly busy high-rise industry of Indonesia. Multicrane Perkasa specializes in wholesale distribution of construction and mining equipment. It has six locations across Indonesia, two in Java (in Jakarta and Surabaya), two in Sumatra (in Pekanbaru and Palembang), and two in Kalimantan (in Balikpapan and Samarinda).